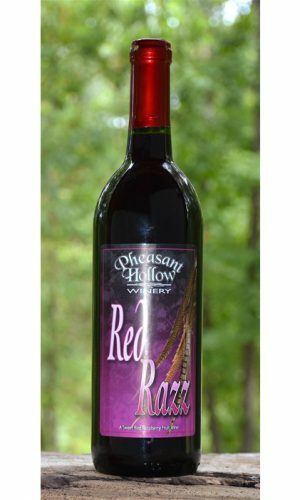 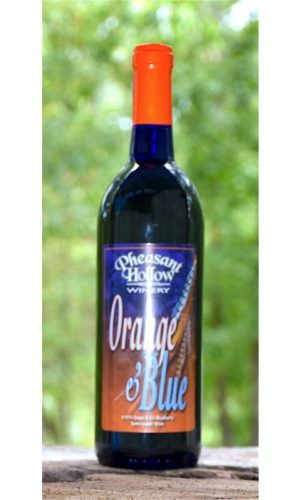 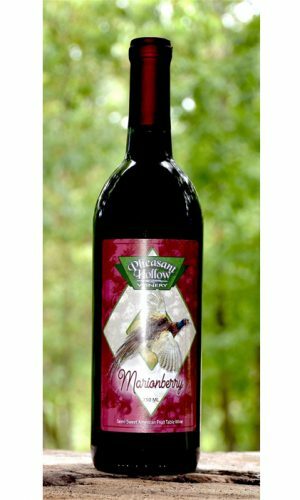 and your favorite Pheasant Hollow Wines. No cover charge. 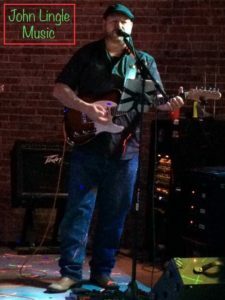 John will be playing from 2-5.